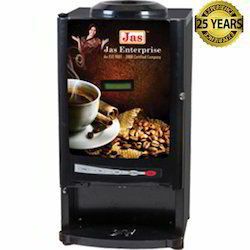 Hot Comfort Company is one of the top most manufacturers and suppliers of Coffee and Tea Vending Machines in India. We offers tea vending machines, beverage vending machines, espresso coffee machines, etc at affordable price with best quality. 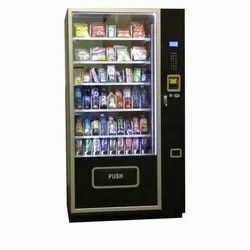 - Size (L x W x H): 54" x 58 "x 48"
We are leading manufacturer of 8 Flavor Soda Fountain Machine.